Dana has been serving clients as a personal financial advisor for over 16 years. 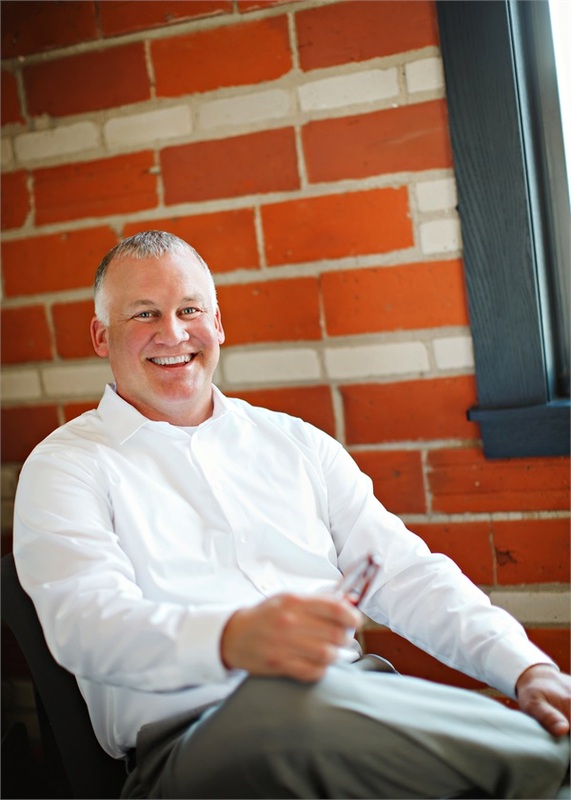 Born and raised in Rushford, Minnesota, his journey to becoming an advisor in private practice reflects his strong mid-western family values as well as his passion for helping individuals get from point A to point B. After college, medical school was on the docket when Dana was recruited to coach the men's college basketball team at North Dakota State University. While Dana excelled in this career, after 7 years of coaching, he found that the time demands were not consistent with his desire to maintain a strong presence in his young growing family's life. He sought out a profession in which he could apply his considerable talent for coaching and motivating individuals to be their best, and where he could enjoy helping them to achieve success. Financial Services was his answer. After considerable training, and passing industry required exams, Dana began working as a financial services representative with clients at Lutheran Brotherhood. After a short time working with clients, it became evident to Dana that while he enjoyed helping clients understand the products that were available, what individuals and business owners really need is holistic planning--an advisor to work more closely with them to fully develop and understand how all the financial dots line up to support and protect their life plan, their dreams, and their ideals. In 2002 Dana decided he could best meet his client's needs in this regard as an independent financial advisor, and established his private practice in Rochester. He enjoys working with his clients, providing them with personal attention and service through good times and bad. The flexibility to provide both his clients and his family with the time they deserve is a blessing this career has brought to his life. Dana and his wife Koni live a balanced work/family life together raising their four children in Rochester, MN.